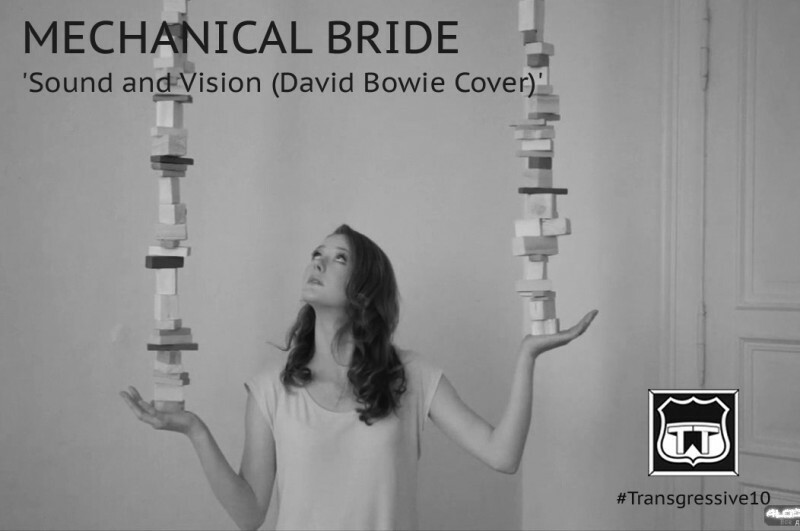 Mechanical Bride released two stunning EPs (compiled as a mini-LP) and an incredible album with Transgressive. A voice that stops you in your tracks, with a unique world view, and songs to comfort and challenge in equal measure. This glorious cover of the lead single from David Bowie’s inimitable masterpiece 'Low', takes a fresh ‘full band’ approach to track, to deliver a fresh perspective and reveal a truly special artist in the process.